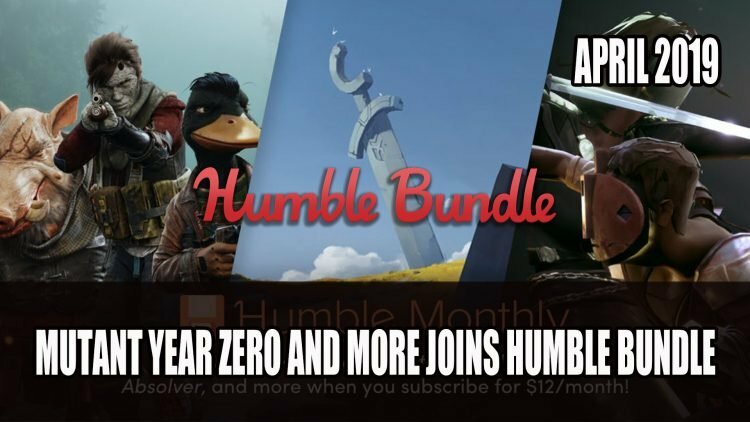 Announcing their lineup for April, Humble Bundle shared that Mutant Year Zero: Road to Eden, Absolver and Northgard are joining the list the games as part as their subscription. 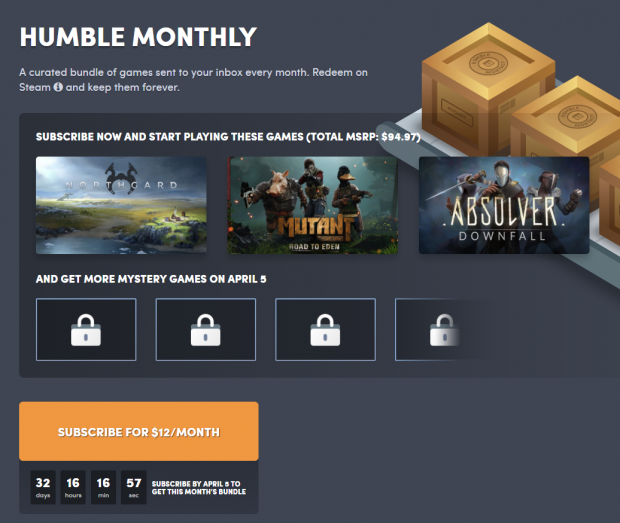 If you subscribed to Humble Bundle for $12 a month, you will able to bag three titles that add up to $94.97 worth of games. Adding to their lineup of titles Mutant Year Zero: Road to Eden, Absolver and Northgard are available for April. 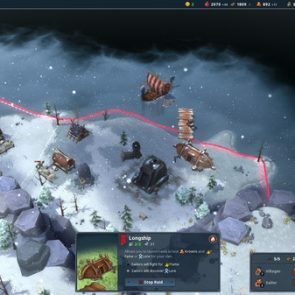 Northgard by Shiro Games is a strategy based title where you gain control of a Viking clan, and explore the Nordic landscape which remains rather hostile. This game is steeped in legend, myths ranging from wyverns to giants. You can even play in in multiplayer online, to battle against others. 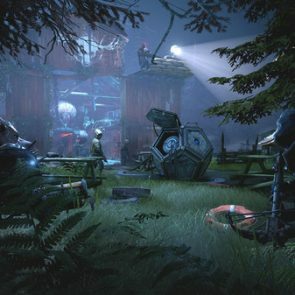 Mutant Year Zero: Road to Eden is strategy RPG not to dissimilar to the XCOM series. In this world you take control of animal mutants that not only walk upright but have some major skills when it comes to combat. Absolver is an online multiplayer combat game where you can create a character that follows a unique fighting style. Learn to take on the latest Faejin combat style that takes inspiration from Bruce Lee’s fight style. 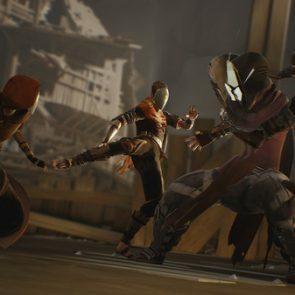 If you’re taking on this MMO combat fighter be sure to check out our Absolver Wiki. It looks like these won’t be the only titles to be added this April with more unlocking on April 5th. For more recent RPG news be sure to check out the latest in Top RPG News Of The Week: March 3rd (The Outer Worlds, Kingdom Hearts 3, Pokemon And More!). You can also check out more news in The Witcher 3 Game Director Moves To Design Director For Cyberpunk 2077 and Ubisoft Outline The Division 2’S First Year Of Free Content.